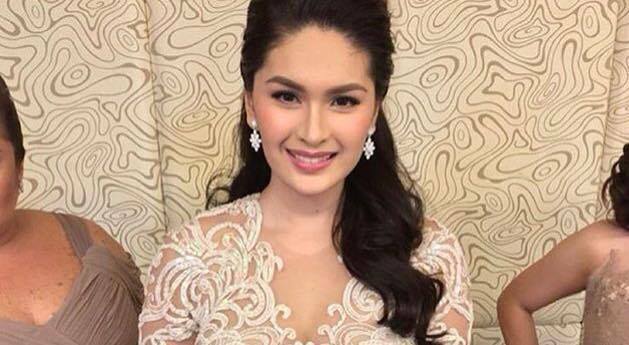 PHOTOS: Who were the celebrities spotted at Vic Sotto and Pauleen Luna's wedding? Pia Wurtzbach, the Kalyeserye gang, Pia Guanio, and more. (SPOT.ph) After four years of dating, Eat Bulaga hosts Vic Sotto and Pauleen Luna tied the knot in an intimate ceremony with friends and family today, January 30. The couple were engaged in September 2015, and got married at St. James The Great Parish Church in Alabang, Muntinlupa City. Parts of the wedding, such as the preparations, a sneak peek at Pauleen's gown (created by designer Francis Libiran) and the invitation were aired on the noontime show. Vic's Best Man was his son with Coney Reyes, Vico Sotto. Here with him is Lolit Solis. And the Sotto family showed their full support! Of course, everyone's favorite yaya was also present. She was later seen hanging out with Miss Universe at the reception. But of course, a solo picture is in order! The bride is transported to the church.